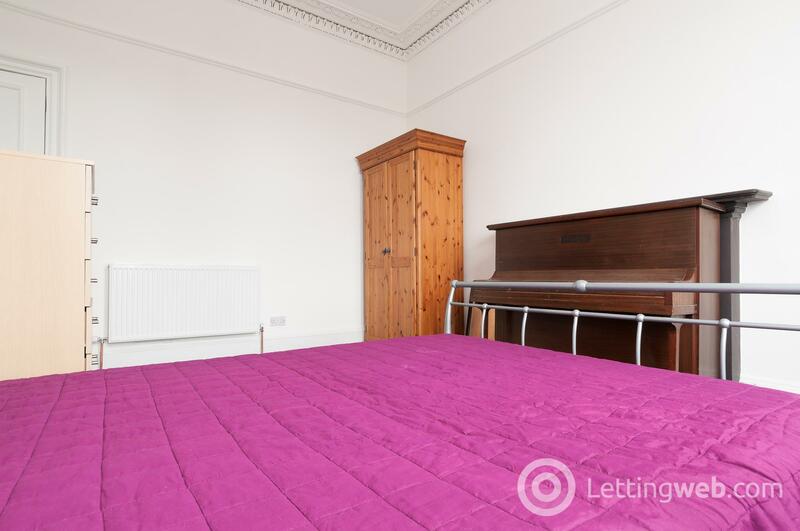 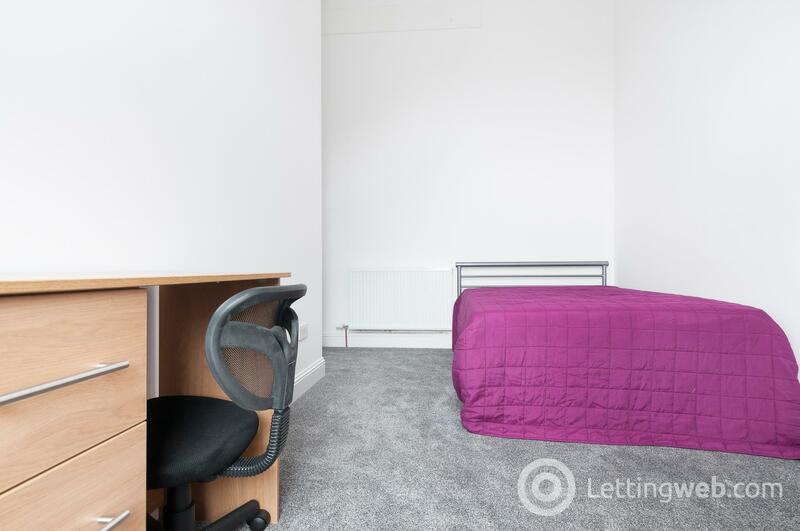 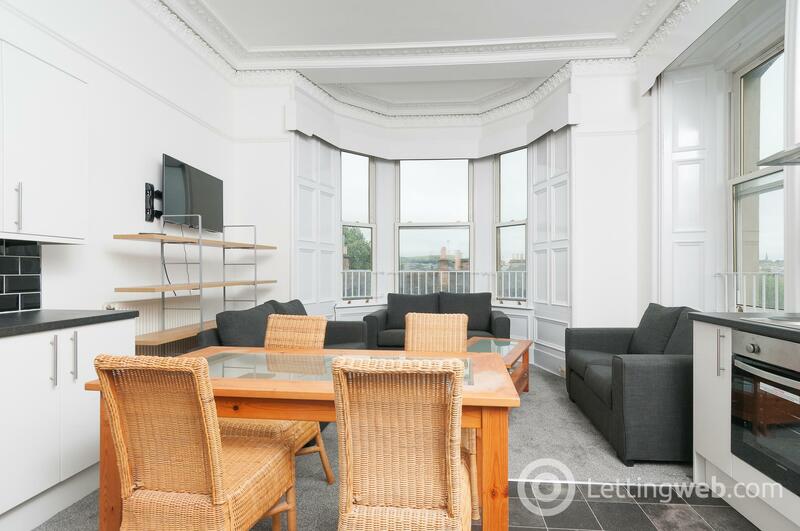 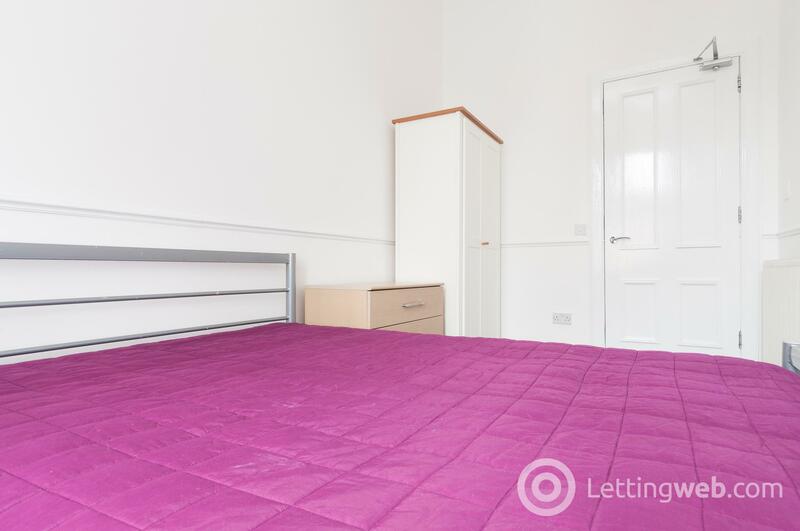 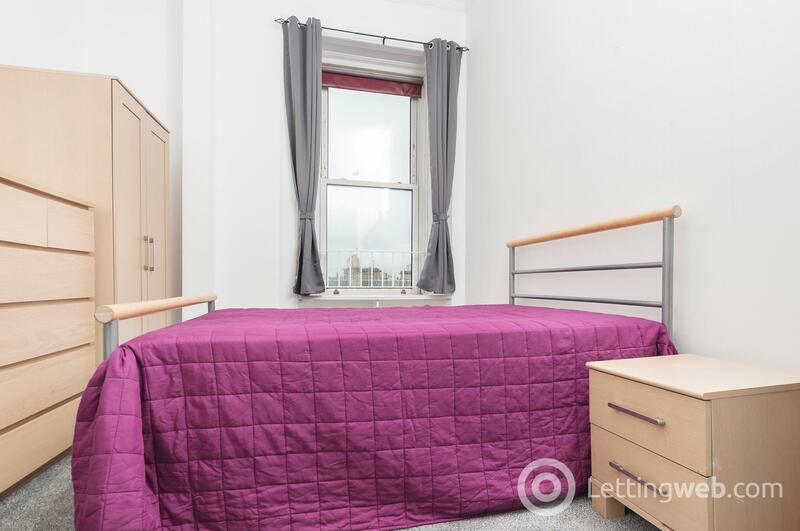 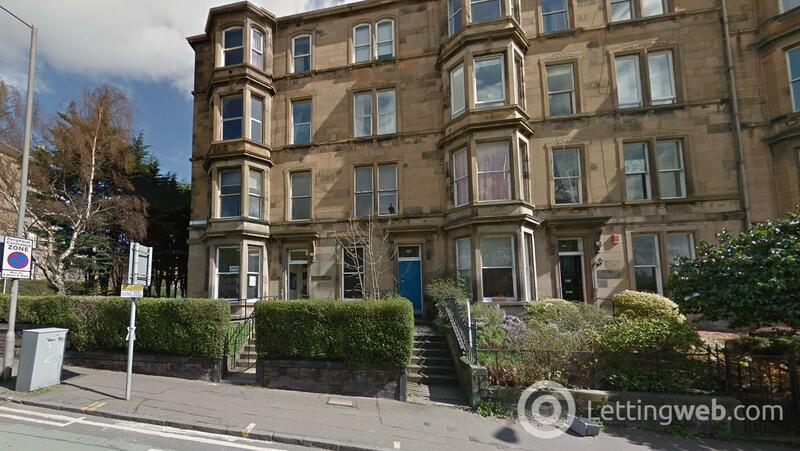 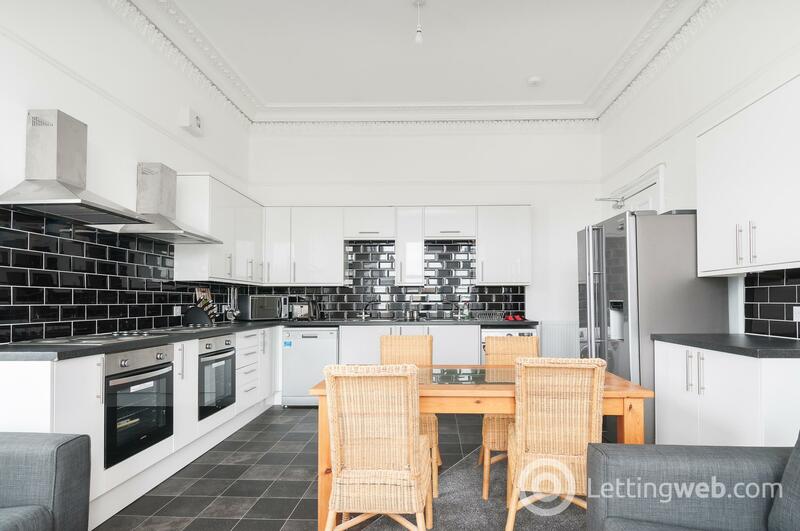 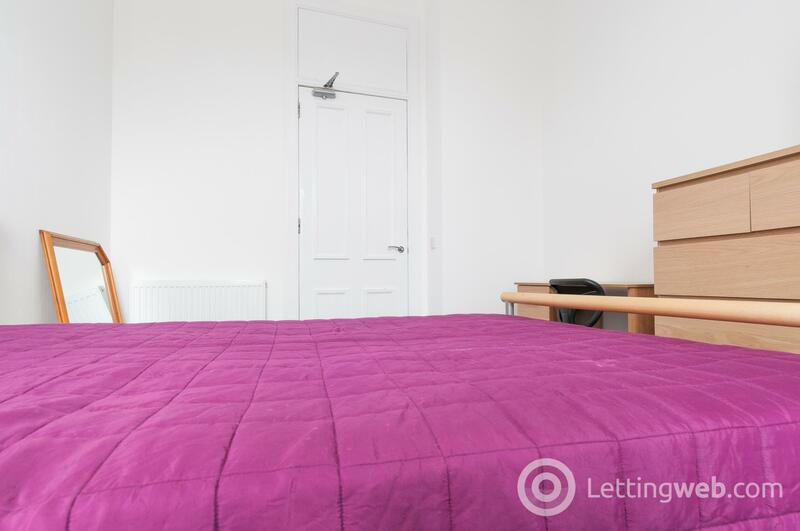 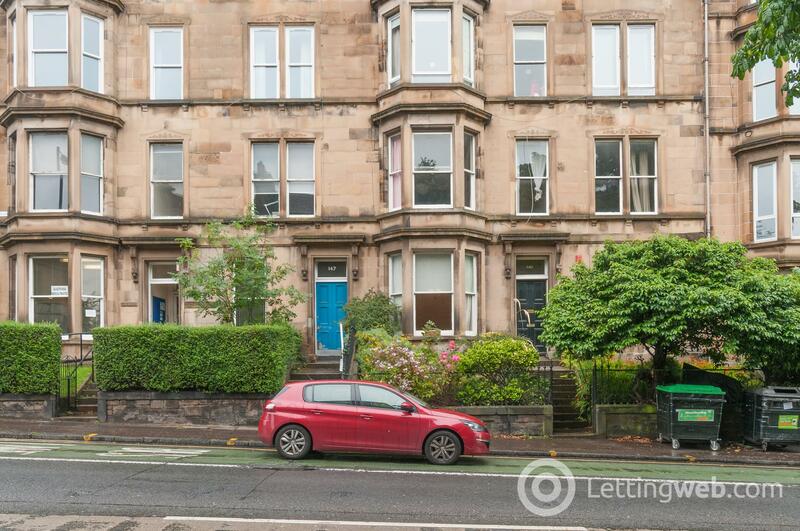 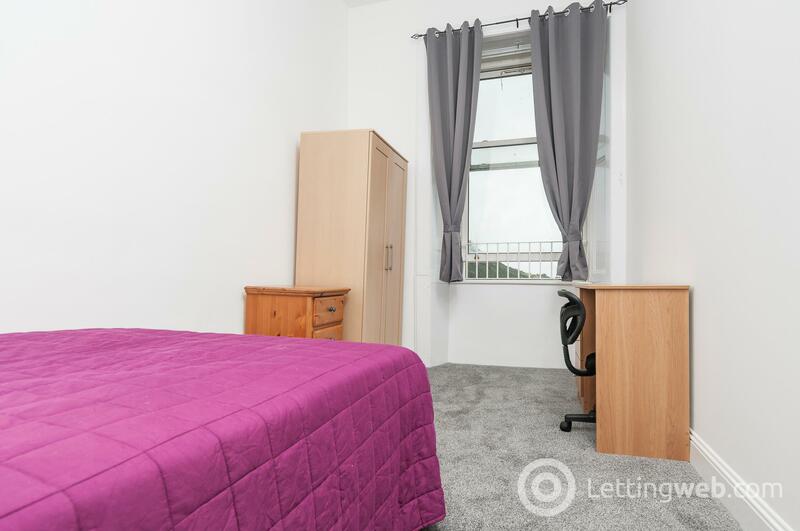 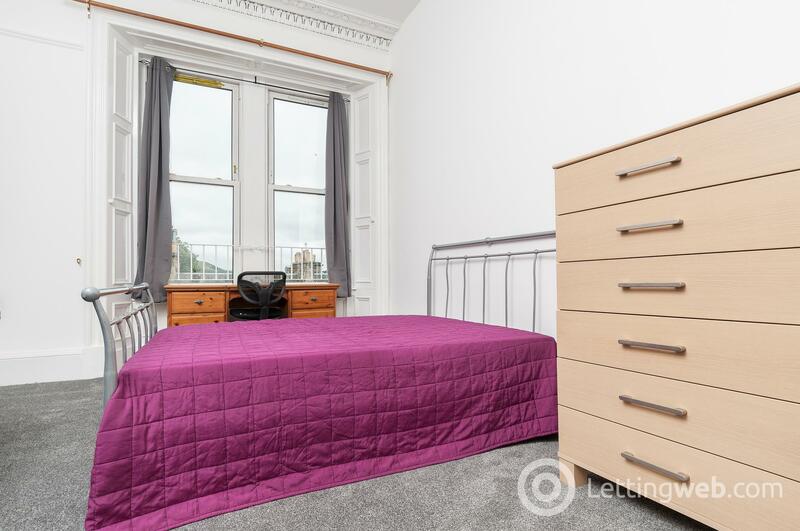 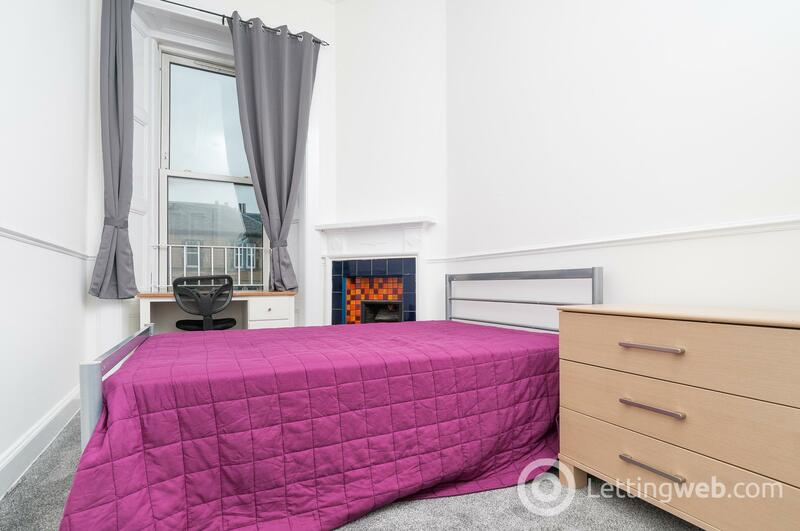 STUDENTS: Spectacular 6 bedroom HMO flat located on Dalkeith Road in the Prestonfield area of the City. 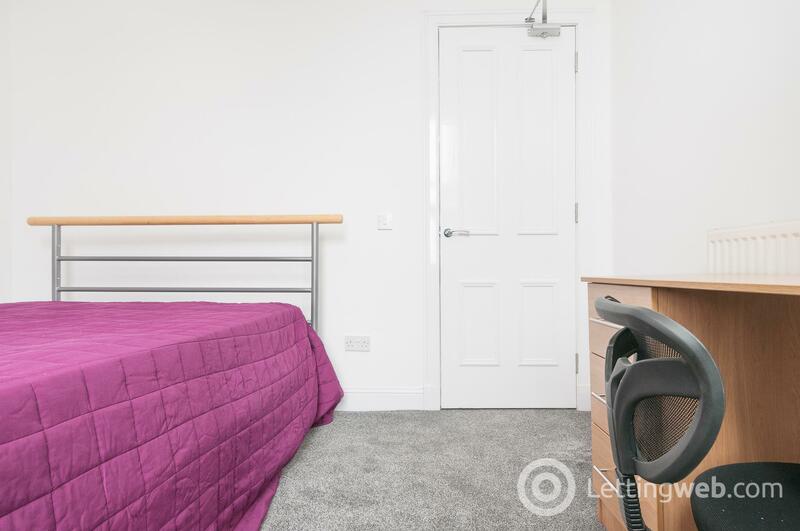 This is a very popular area with a number of amenities including local shops, pubs, and restaurants and take-away options only seconds away, and Cameron Toll Shopping Centre is within easy reach. 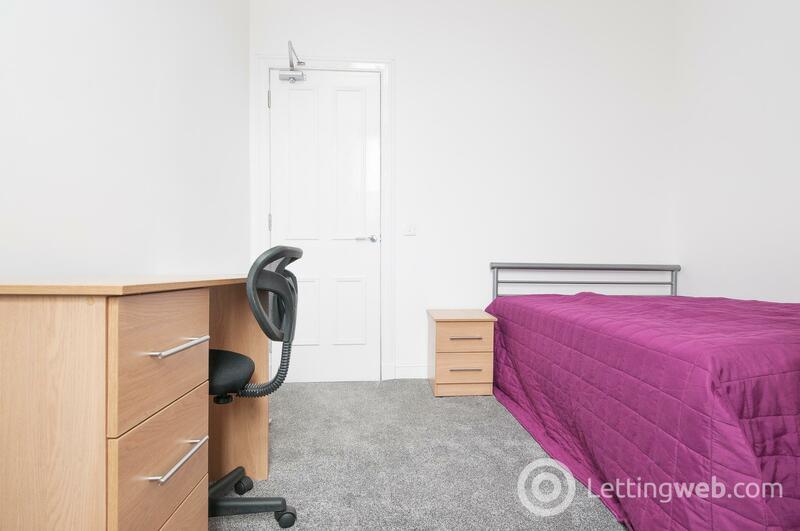 George Square and King’s Buildings are both within walking distance, and there are a number of bus routes right on the doorstep providing access into and around the City. 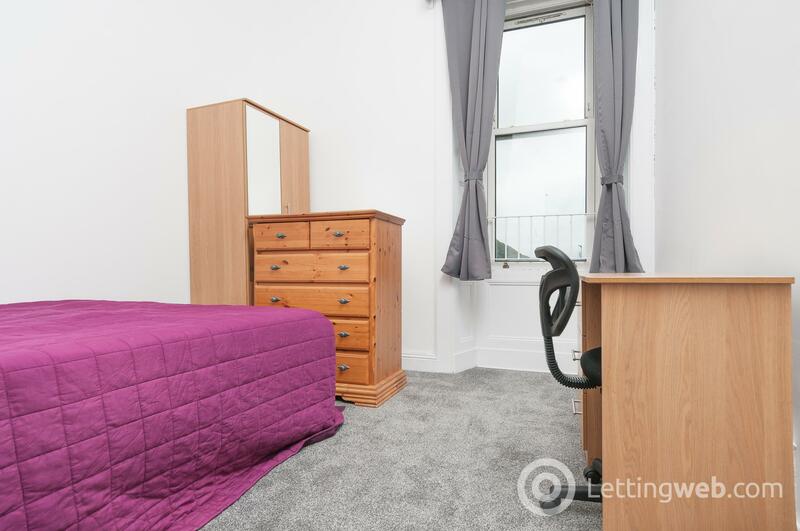 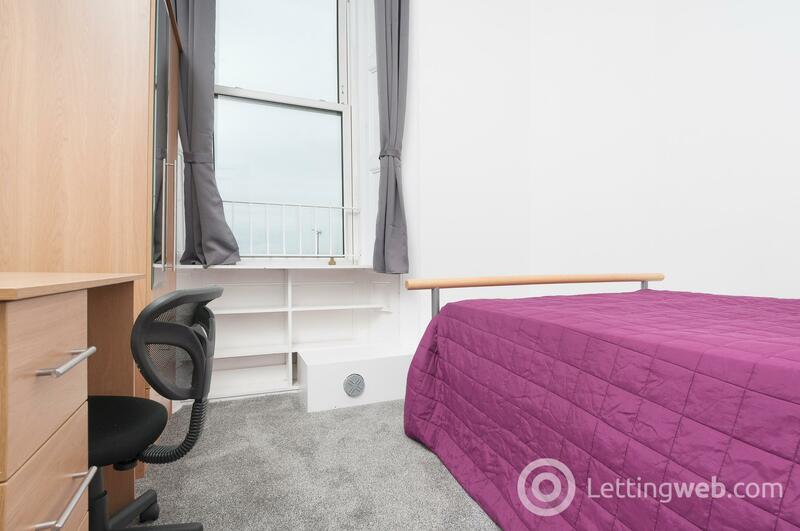 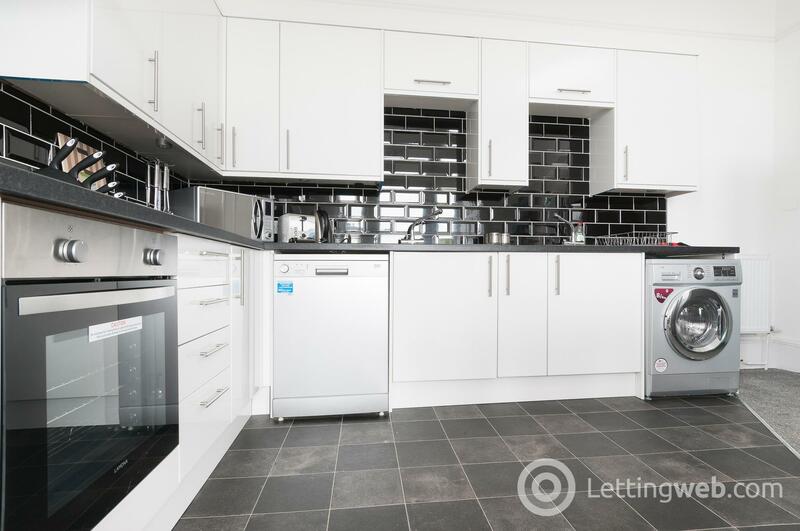 Please note the photographs shown within this advertisement may have been taken whilst a tenancy was active in the property and as a result you should not rely only on these as an accurate representation of furnishings and items included in the agreement. 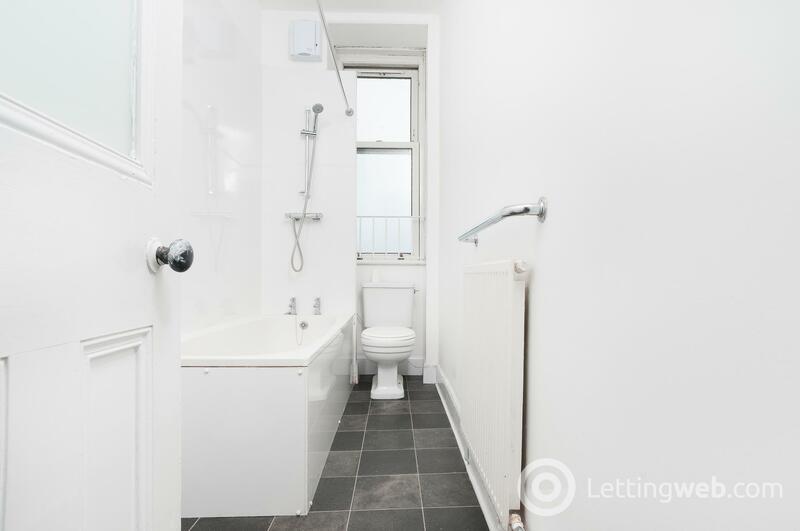 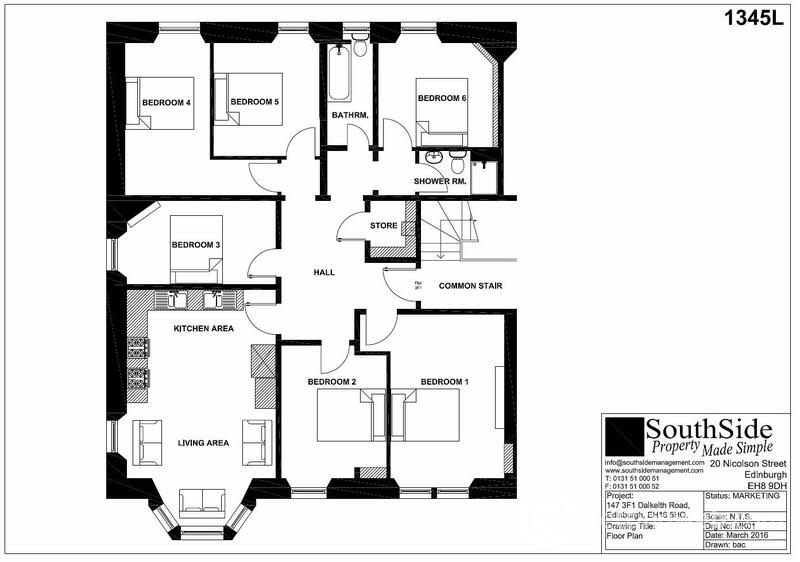 A full list of which items are included in the property is available upon request from our office, based on a previous tenancy. 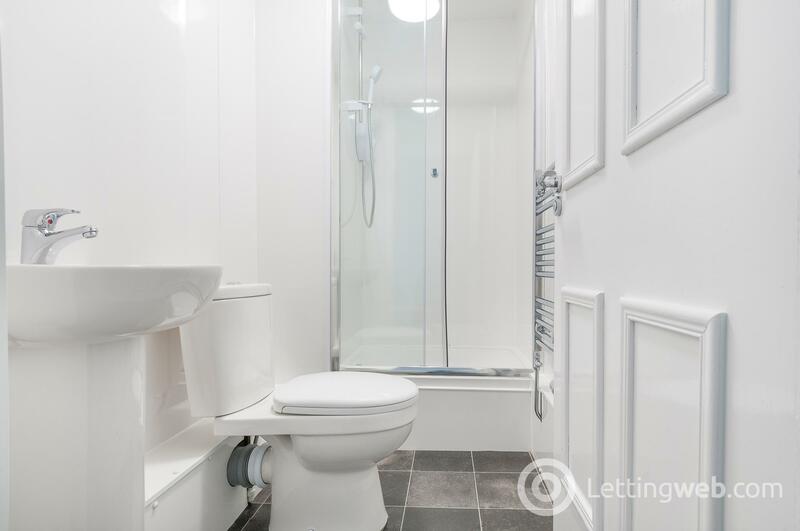 A viewing is therefore required in order to ensure you have an accurate understanding and knowledge of the condition and contents of the property.